If your pet is frequently itching, scratching or biting his skin, he may be suffering from an allergy or skin condition. 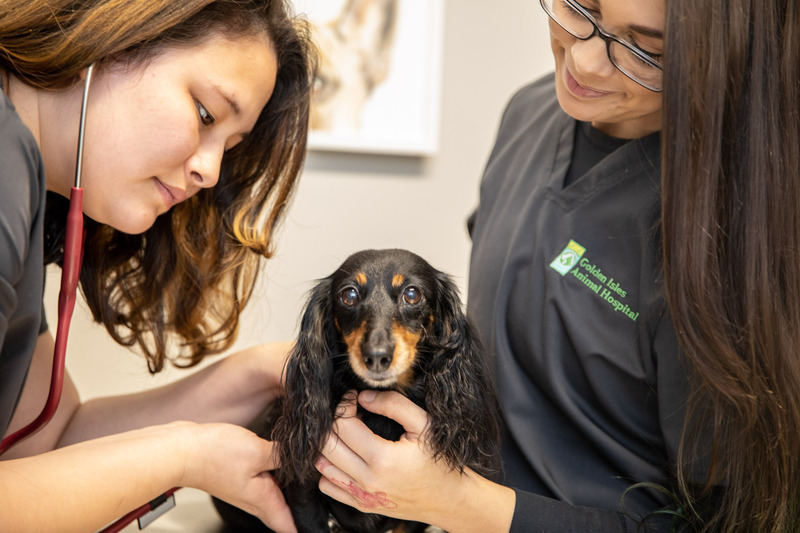 Veterinary dermatology treats common skin conditions and pet allergies, addressing both the underlying cause for your pet’s discomfort as well as providing immediate relief from painful symptoms. 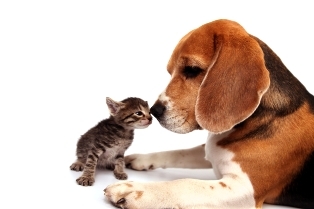 Our veterinarian, Dr. James Hornbuckle DVM, has significant experience treating pet allergies and skin conditions. Our advanced diagnostic tests make it easier for our veterinary dermatology team to precisely identify the skin condition affecting your pet and take immediate steps to relieve your pet’s pain. Our veterinarian has substantial experience diagnosing and treating pet allergies, both those caused by food and by environmental allergens, such as pollen. If you suspect that your pet is suffering from an allergy, schedule an appointment with Dr. Anderson as soon as possible. Diagnostic tests or an elimination diet may be necessary to precisely identify the cause for your pet’s allergies. Once the allergen triggers are identified, Dr. Hornbuckle works closely with pet owners to create a custom treatment plan. Depending on the trigger, this may include a dietary change, reduced exposure to a seasonal allergy, and/or medication to manage allergy symptoms.